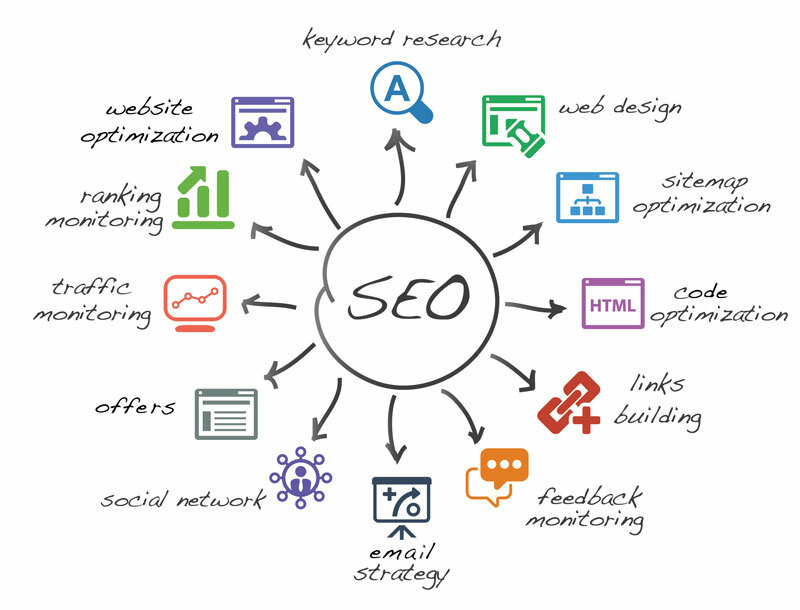 SEO Services – Web Design, Advertising, and SEO services for local business owners! and Increase Traffic to Your Web Site! first page of Google for up to 10 key phrases for one low fee. 3) The new web site will have your company logo, if you wish, and it will be optimized for search engines. 4) You will only pay a low monthly payment. You will lock in your savings for as long as you keep the service. 5) Although we can’t guarantee more sales, we do guarantee increased traffic to your web site. As a bonus, you’ll also get a private dashboard where you’ll keep track of your ranking levels in order to see your progress. You can also call us at (845) 469-4919 or (845) 940-5369 to order. For all other categories (not listed above), we offer a free consultation, and a free quote. Initial consultation – CLICK HERE to contact us about setting up a FREE CONSULTATION. We learn about your business and what you are and are not doing on the Internet already. We build your custom plan to increase leads and convert sales. Social bookmarking of articles and blog posts. Consultation with your web designer to insure appropriate on page elements if necessary. Create and implement effective back link strategy.